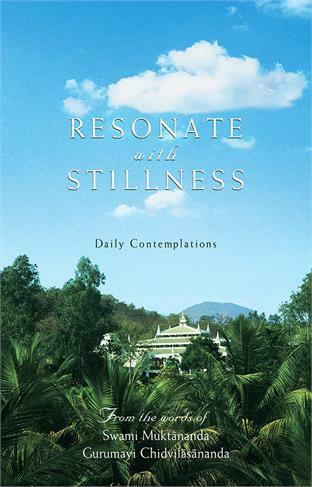 about all phases of spiritual life. 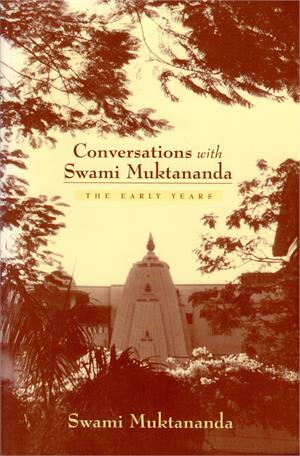 An inspiring collection of teachings of Swami Muktananda and Gurumayi Chidvilasananda for daily meditations. Swami Muktananda teaches about the nature of death and the meaning of immortality.